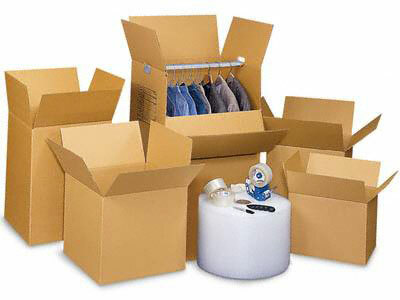 For the do-it-yourselfer we carry a complete line of professional packing supplies and boxes. In addition we can custom make specialty boxes and crates to your dimensions. Delivery is available for a nominal charge and for larger orders we will deliver your materials free of charge within the Orange/Los Angeles County basin. Our experienced sales staff can answer any packing questions you may have and help you select the materials you need to get the job done. To learn how Daly can meet your needs, please submit an online FREE Move quote request, or call 800-395-MOVE for immediate support.